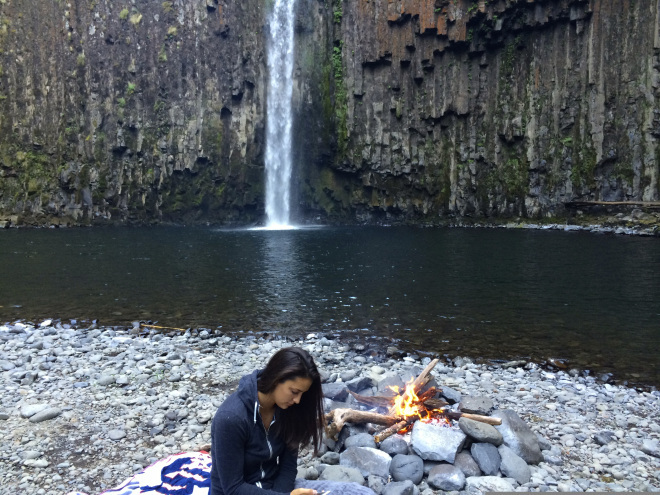 Sharing this great hiking list from our new friend over at “Be In Transition”. We added Detroit Lake and the Willamette National Forest to her list of “Beautiful Spring Hikes in Oregon” And, since she’s an Oregon Fan… Go Cougs! 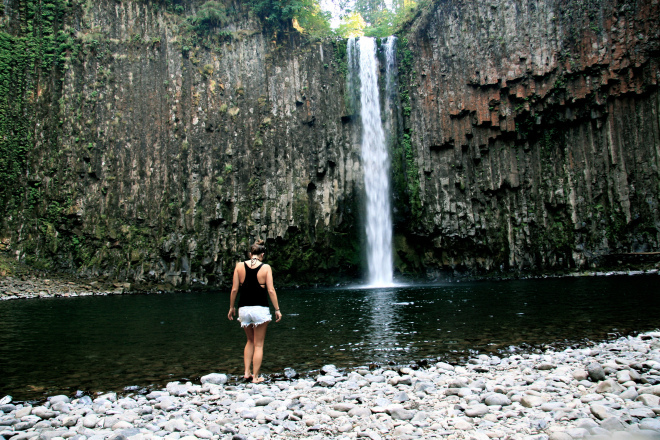 If you’re looking for a place to escape, with no cell reception, a quick 2 and half mile hike, and formations that could only be made from mother nature herself… Abiqua Falls is the place for you. A 92 foot fall, secluded and tucked away for only the adventurous. Pack a lunch, blanket, water, a book, a swimsuit (depending on the time of year) and a camera. You will not regret it. Disclaimer; this is not an easy place to find, with virtually no road markers and an extremely rough terrain to drive over, I recommend a truck/car with 4 wheel drive. 100% worth it all. ALSO: Please do not start a fire. My sister and I stumbled upon this one already lit and simply enjoyed it for what it was. Never leave a human trace when exploring and admiring Oregon’s beauty.